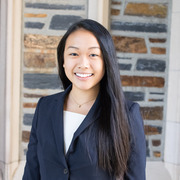 We're four women in computer science and engineering who are determined to combat gender inequality in the field. From both personal experience and empirical evidence, we identified a lack of strong mentorship networks as a driving cause behind gender disparities in nearly all fields in which women are underrepresented. While current organizations exist to combat this trend, we wanted to create a platform where anyone could sign up to mentor or be mentored, and people could form more personal, proximate relationships with one another. 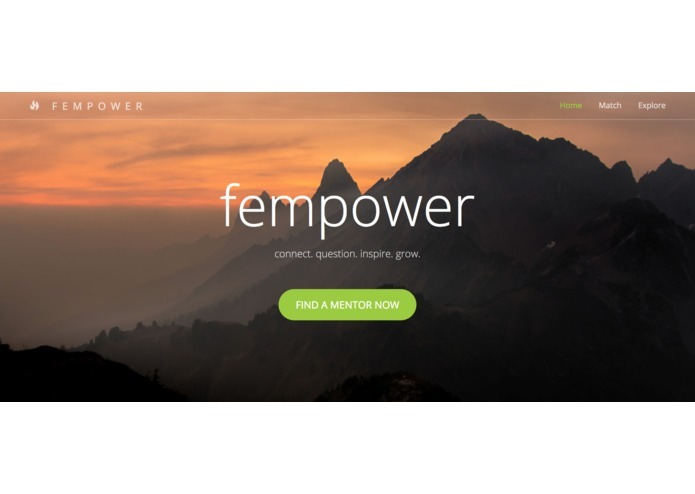 We created fempower, a website that allows anyone to sign up for mentorship services and connect to mentors through Zoho Cliq. Our algorithm pairs mentors and mentees by career field and interest, allowing people to connect to those they have specific commonalities with, while also enabling an explore function that lets interested mentees discover new fields in their industry. This is hard. But really worth it.